History: Max & Richard Zimmermann established the Zimmermann Piano Company in 1884. At the turn of the 20th century the company grew to become one of the largest manufacturers in Europe. 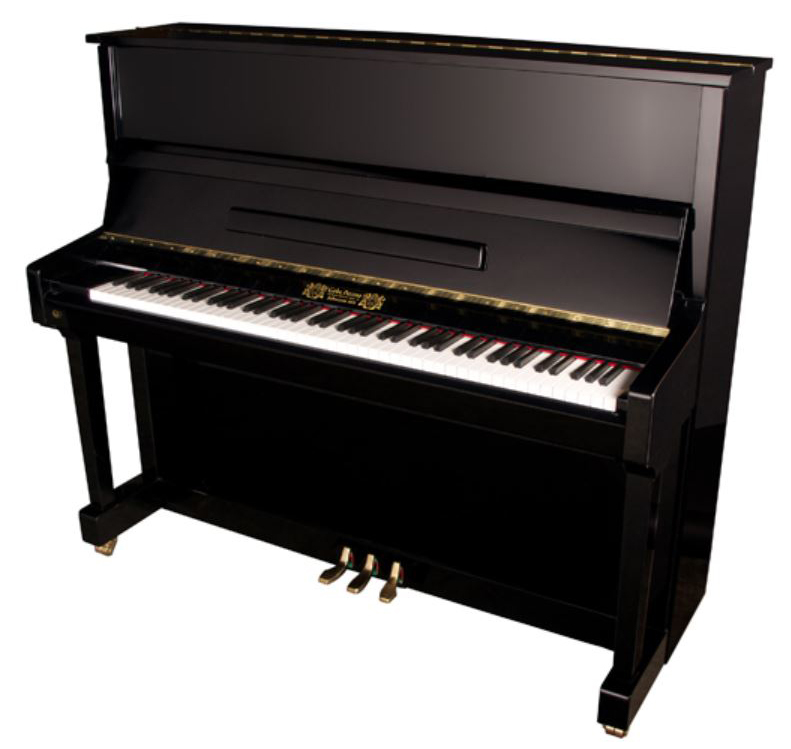 In 1992, the company was purchased by Bechstein. 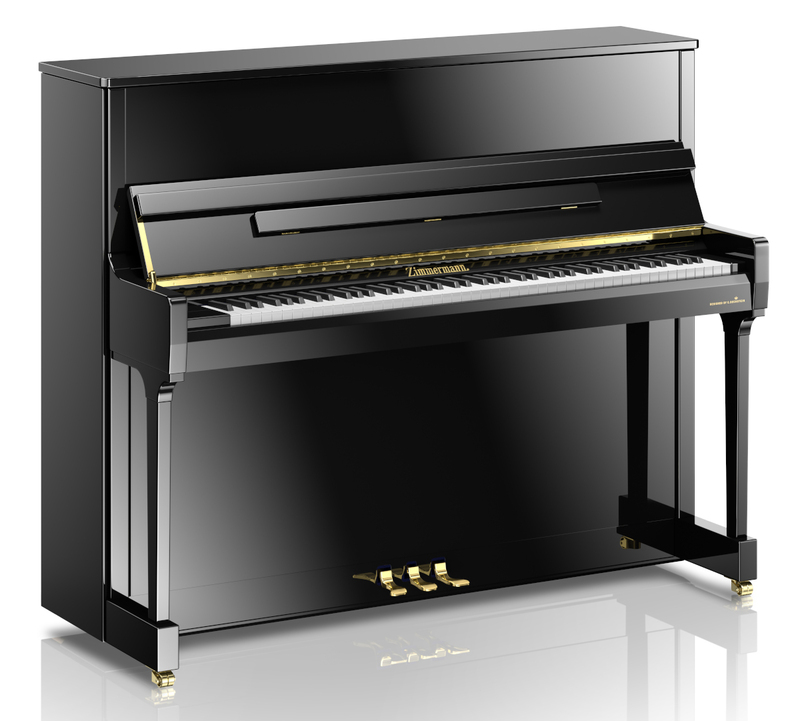 This newly re-branded piano is designed in Germany and now built in China. Some models have 2 options of “Standard” and “Classic”. The Classic line is a step up in cabinetry (slow close fallboard and chrome lid prop etc) and also contains soundboard ‘resonators’ for optimal volume.